Standing water is a major threat, as it is attracting contaminants and breeding mosquitoes. In the early hours of August 26, Hurricane Harvey made landfall in Texas and began wreaking destruction. 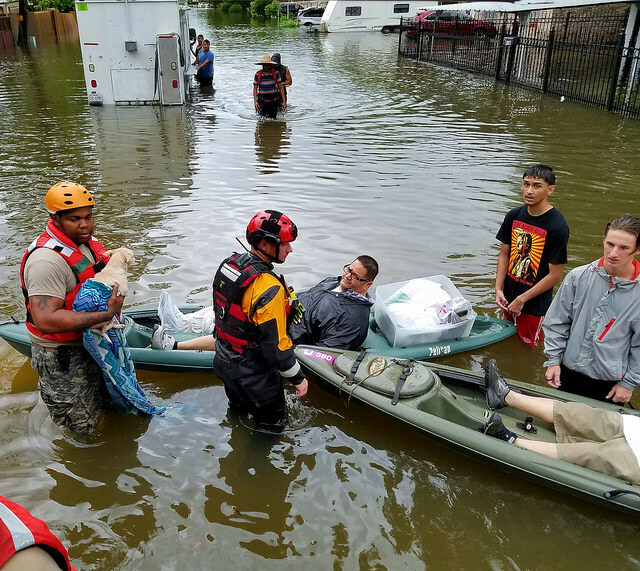 The storm has since dissipated, but based on the public health issues seen after Hurricane Katrina, experts predict major public-health emergencies, outbreaks, and environmental illnesses will only worsen Harvey’s wake. While Houston was better prepared for Harvey than the New Orleans area was for Katrina (thanks in part to hindsight and in part to better funding), there are only 400,000 people in New Orleans, whereas Harris County, which includes Houston and surrounding towns, is home to 6 million people. 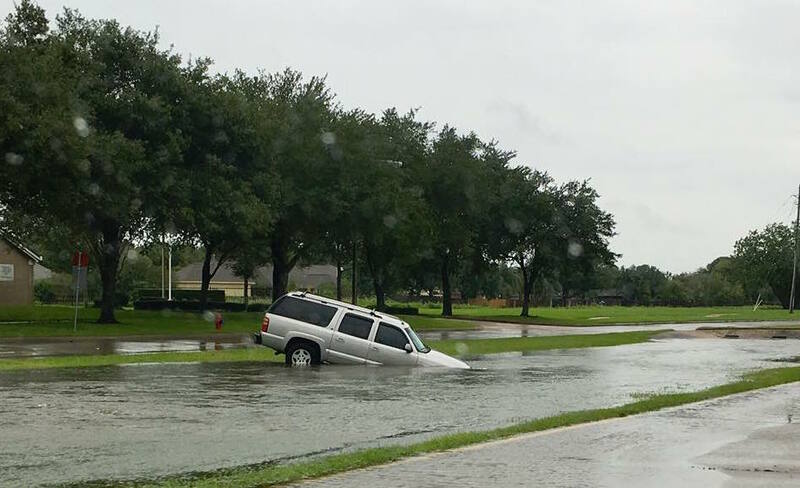 So, what happens after the storm and initial surge of floodwaters? As much as 30 percent of Harris County has been submerged in water, but contamination is just as serious a public health problem. “Pick a toxin, that’s going to be in the water,” American Public Health Association executive director Dr. Georges Benjamin told The Hill. “Oil and grease and chemicals.” This is particularly true in Houston, a major oil and gas industry locus. Exxon Mobil Corporation confirmed Tuesday that although the full extent of the damage was as yet unknown, two of its refineries were damaged and releasing pollutants. Houston is also home to many petrochemical plants and other chemical manufacturers — another serious public health hazard in the wake of the hurricane. By the end of the week, electrical failures at the Arkema chemical plant led to explosions and black smoke, along with leaking chemicals, and a lightning strike at a Dow Chemical plant triggered toxic gas releases and other leaks. Overflowing dams and water reservoirs, breached levees, and failing treatment plants are all stressing Houston’s drinking water and water distribution systems. This is likely to lead to water shortages. In addition to the hazards discussed above, the dead bodies of animals and people, as well as raw sewage, in the water could spread disease and cause infection in open wounds. Other sources of disease agents and bacteria include septic tanks, landfills, feedlots, medical wastes, portable toilets, and cemeteries, and some of each of these in the region have been flooded by the storm. Contaminated water can cause burns, infections, and rashes in the short term, and a host of other symptoms in the long term. Image Credit: Jason Kumelski/FacebookHotez explained to The Atlantic that although many mosquitoes will be washed away along with floodwaters, many will stay behind and fuel new breeding patterns. The result will be a boost in disease-spreading breeds. “The impact on mosquito-borne illnesses could be around for another year,” Hotez told CBS, and confirmed to The Atlantic that this year-long spike in cases followed Katrina. 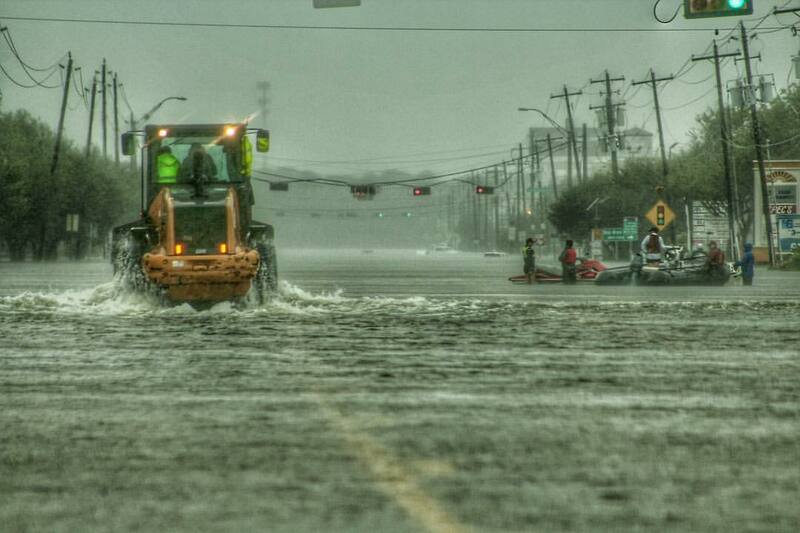 The storm and flood not only caused new health problems and injuries, but also may exacerbate existing health issues. Conditions that were previously under control are now a threat, as treatments are harder or impossible to access and medication is damaged, lost, or unusable. Many people, especially the elderly and mentally ill, don’t know which medications they need, and records are not immediately accessible. Medical equipment is also unavailable, as are locations for undergoing treatments, and even medical facilities with power, in some places. Dialysis is a particular problem; DaVita, a top dialysis provider nationwide, normally serves about 6,700 patients in Houston, each of whom require dialysis every two to three days. Only around one-third of their approximately 100 centers in the area are open for all dialysis patients — assuming those patients can reach them. Mold and mildew are longer-term public health problems, which can harbor disease agents that harm respiratory systems for years after a flood is over. According to The Washington Post, two months after Katrina, Centers for Disease Control and Prevention (CDC) investigators found mold in the walls of half of 112 water-damaged homes. Mold can trigger asthma attacks and allergic reactions, and in some cases, mold exposure can be fatal. Unfortunately, according to Tulane University School of Public Health and Tropical Medicine department chair Maureen Lichtveld, mold will be a fact of life for many in Houston: “The amount of water they have had, you can’t avoid the mold. It will happen in homes that will be underwater for a longer period of time,” Lichtveld told The Hill. Residents who can afford to do so may rebuild their homes rather than take the risk, but many won’t be able to do that. Finally, over time, failing structures such as culverts and bridges will reveal the full extent of flood damage, and possibly cause injuries. 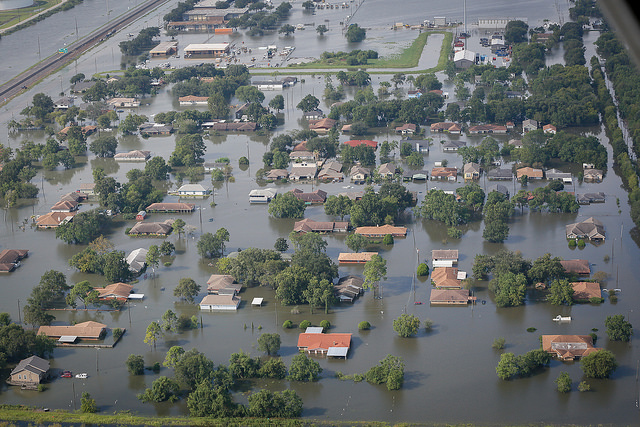 Civil engineer Neil S. Grigg recounts in Scientific American the deaths of 10 people caused by undetectable flood damage and erosion, something that may be repeated in Houston. Grigg argues that improved damage mitigation strategies will require more comprehensive epidemiological studies of flood impacts, taking into account the health-related costs of flooding as well as the effects of climate change and land-use change. Grigg also cites a combined set of tools as an approach to alleviating future suffering from major flood and storm events. The efforts should include flood science, adequate infrastructure, smarter zoning, pollution control programs, and flood warning and insurance. Grigg points out that none of these will succeed without proper governance and the rule of law.